Jasmeet Sethi is a Senior Advisor, Global Consumer Insights team within Ericsson ConsumerLab based in Sweden. His current focus is on introducing new approaches of bringing the voice of the consumers to decision makers in product development, marketing and sales functions by integrating new methodologies to understand true consumer experience in the ICT industry. Previously he was the Regional Head of Insights for Ericsson ConsumerLab, and was responsible for driving and managing consumer insights function based out of India. 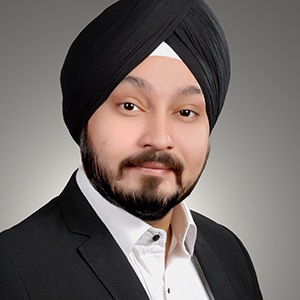 Jasmeet has over a decade of experience across wide variety of industries including telecom, technology, media and financial services where he has worked on a very wide range of insight, strategy and brand development projects. He has travelled extensively in pursuit to study consumer culture and behavior and is a frequent speaker at international industry conferences.